The music, the characters, the routines - all amazing! 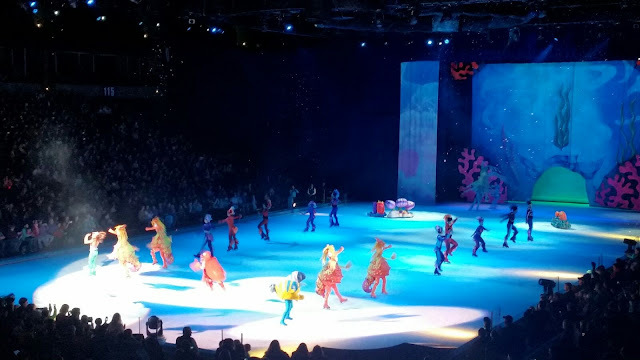 Of course, I've always been a fan of Disney movies, so I enjoy Disney on Ice as much as the kids do! I was super excited that one of my favorite Disney movies was included in Worlds of Enchantment, it was the Little Mermaid! Don't get me wrong, I loved the entire show - but we all have a favorite or two! 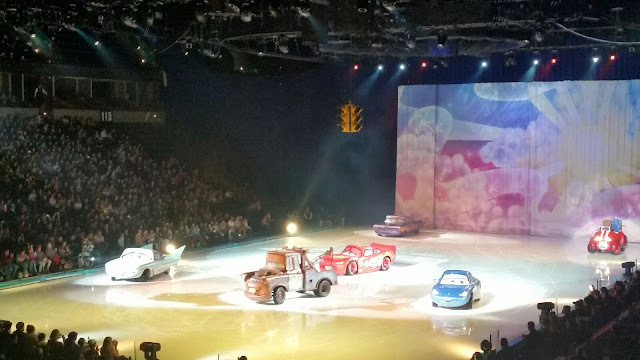 Disney On Ice presents Worlds of Enchantment showcases beloved characters from Disney Pixar’s Cars, The Little Mermaid, Disney Pixar’s Toy Story 3, along with Mickey Mouse, Minnie Mouse, Donald Duck & Goofy. Joining these cherished characters are the stars of Disney’s FROZEN, including Anna, Elsa & Olaf. The wintery world of Arendelle, with sisters Anna & Elsa and pals Olaf & Kristoff, the high-speed stunts from Lightning McQueen & Mater, Ariel’s undersea kingdom and the adventures of Buzz Lightyear, Wood, Jessie and the Toy Story gang are all featured in this year’s production performing at the Spokane Arena on October 27-30, 2016! As always, the music, costumes and choreography were simply AMAZING! The grace and agility of all the performers was simply phenomenal. I wish I had a pinch of their talent! 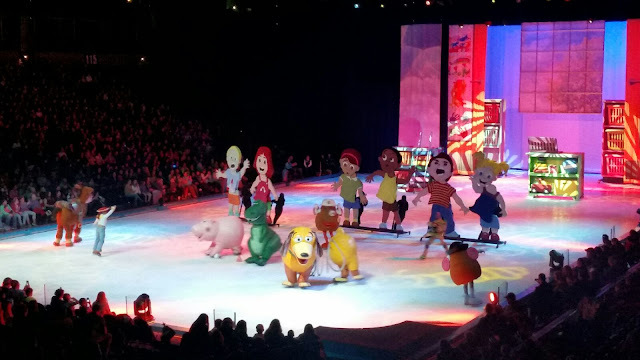 The entire show was fun and magical! We loved the performances and the music --- you couldn't help but dance (and sing) in your seat the entire time! There were bubbles during The Little Mermaid. The kids at the daycare during Toy Story were hilarious! The attention to detail is without a doubt, phenomenal! 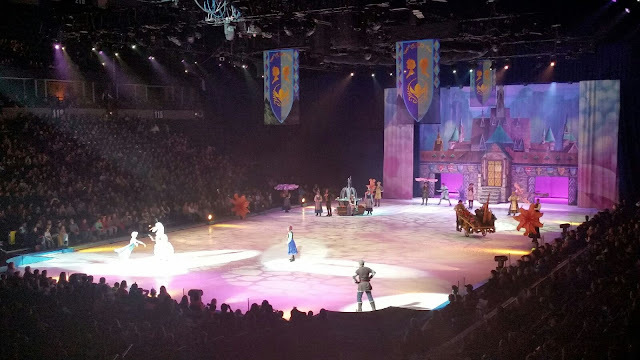 Have you ever been to a Disney on Ice performance?